Philippine Mango Seedling Farm, Corp.
Unbelievable price on Indoor fruit plants in Candaba (Philippines) company Philippine Mango Seedling Farm, Corp.. Wide choice of quality products at affordable prices. 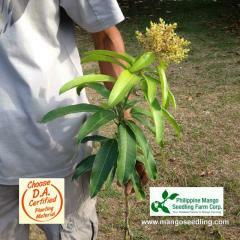 © Philippine Mango Seedling Farm, Corp.